Underlying everything is a flavor reminiscent of the crisp end of a nice prime rib, with seared beef fat, salt, pepper, and leafy herbs. Highly Recommended. 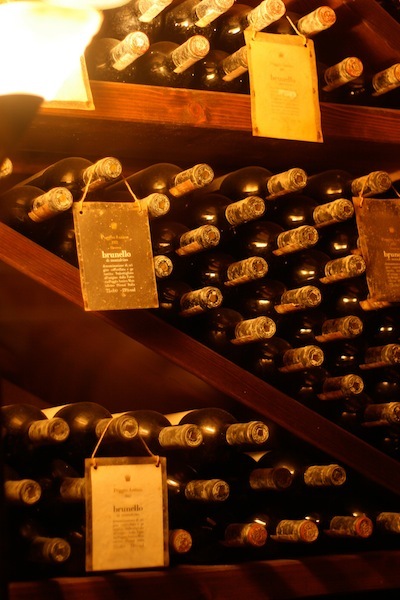 One of the youngest wine industries in the world is a short drive away from the world’s oldest known wine cellar. 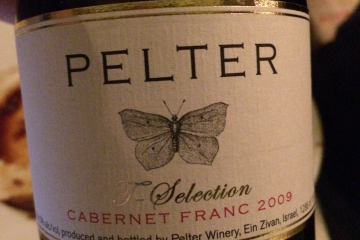 This Israeli Cab Franc is clean, well-made, tight and focused. Soft, clean, and in good balance, this would pair nicely with trout almondine. A delightful red fruit and white pepper pop makes this wine stand out. These traditional elements of the Seder Plate have gone mostly unchanged for millennia. The one element that has changed the most in modern times is the wine on the table. 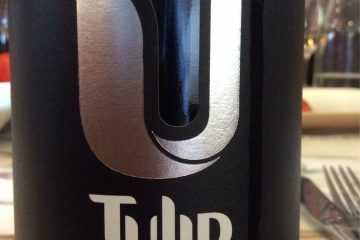 For Israeli wines, “kosher” is a blessing and a curse. 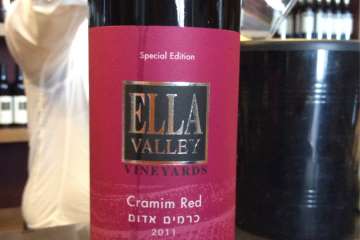 Israel right now is one of the most exciting wine countries in the world. 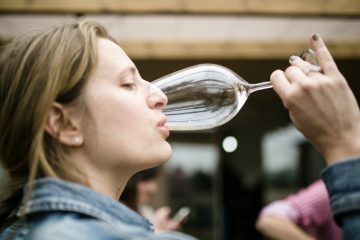 The country made almost exclusively bad sweet wine for its first 50 years, but now it’s like California of the 1970s, in a period of rapid growth and experimentation and great increases in quality. 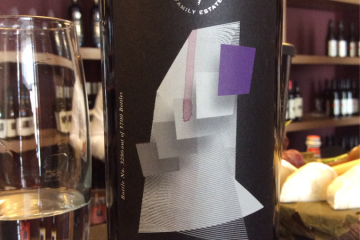 But the kosher marketing conundrum hangs over everything: how to sell Israeli wines, kosher or not, to non-Jews, a necessity if the industry is to sustain its present growth.